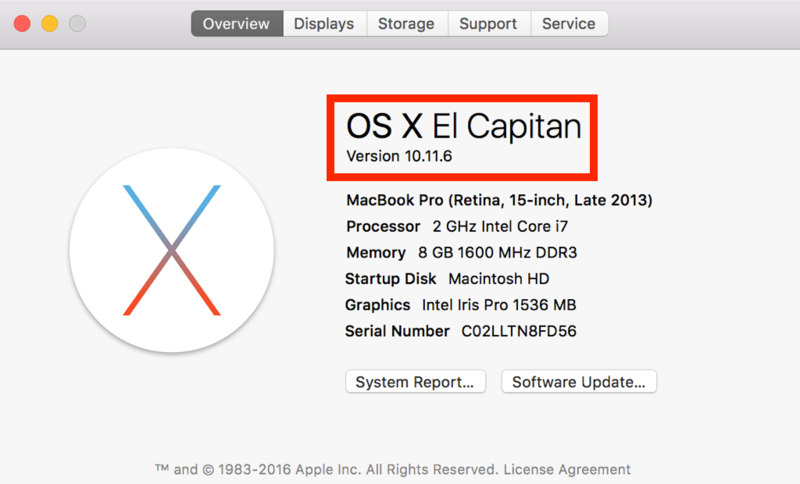 Q - How do I find my computer's OSX version? How do I find my computer's OSX version? From the Apple menu (), select "About This Mac". The OSX version number is displayed on the second line, you can also click it to display the build number.